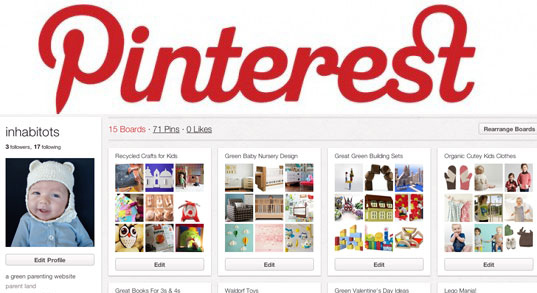 I don’t know about you, but when I first started Pinterest, I made my board categories very broad. For example, I had a “Yummies” board where I pinned all the food I was interested in — main dishes, drinks, side dishes, appetizers, desserts, and food gift ideas. At first, the board was manageable, but as my board grew in its contents, it became much more difficult to utilize the pins within the category. My “Holidays” board was the same way — too full to use effectively. I had a little bit of time on my hands, so I decided to reorganize those two board in particular.